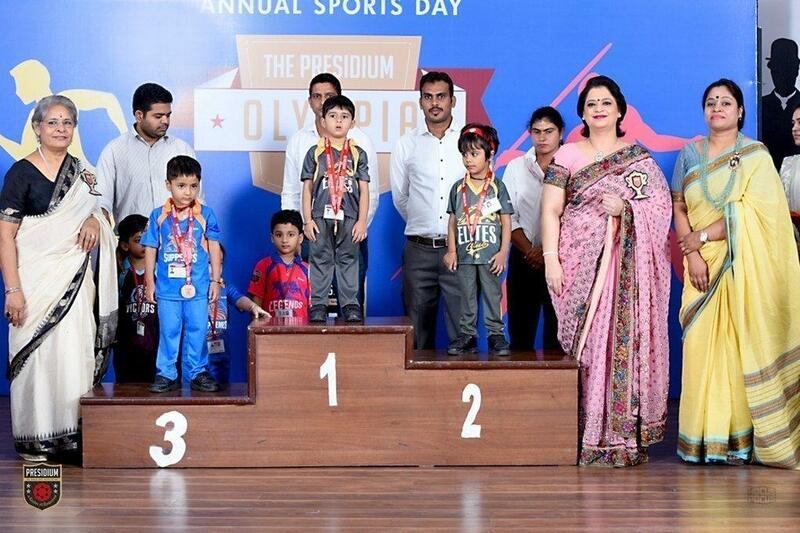 Presidians received an opportunity to celebrate the spirit of sportsmanship with great enthusiasm and joy at Presidium, Indirapuram. 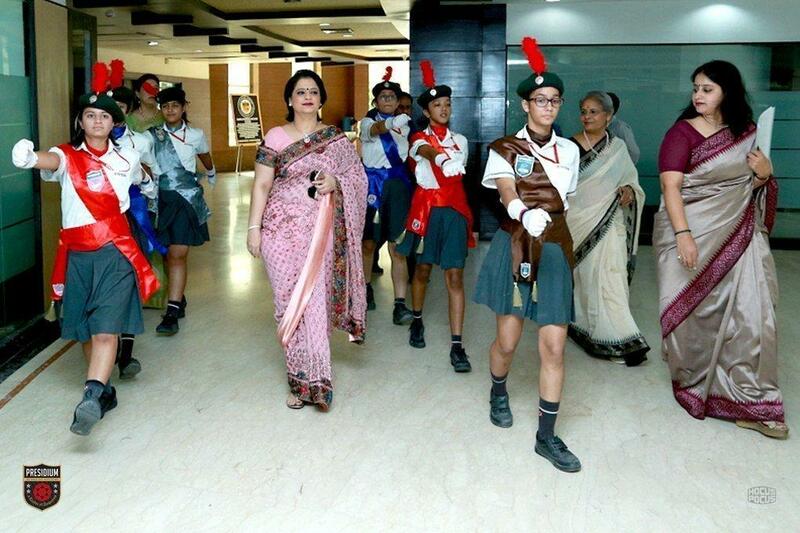 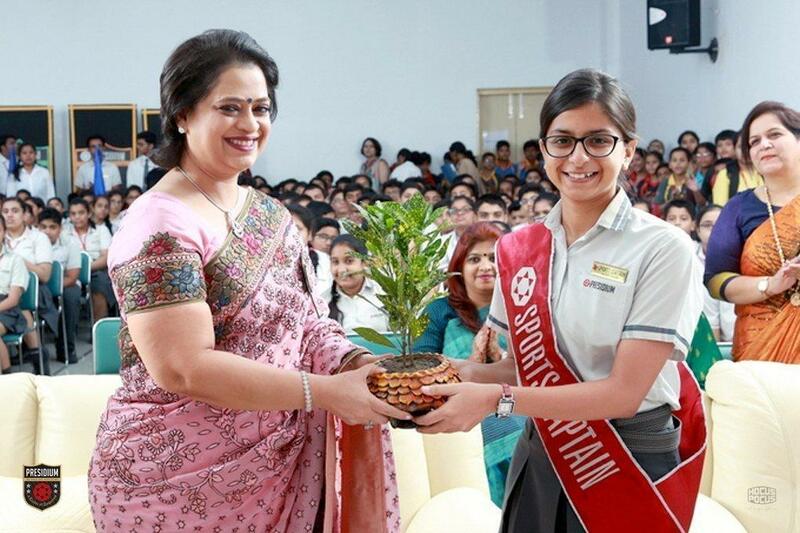 With their bright, shining faces and applauds, they welcomed Mrs. Sudha Gupta. 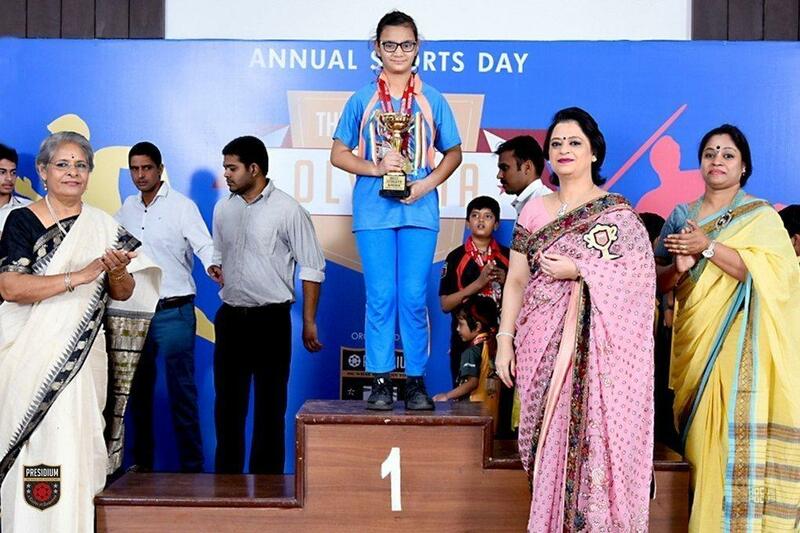 She acknowledged the students for their sports achievements with certificates and medals. 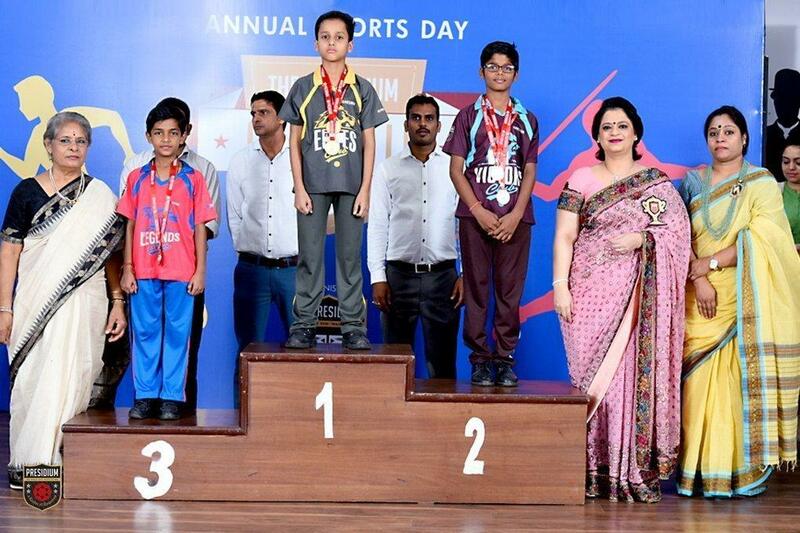 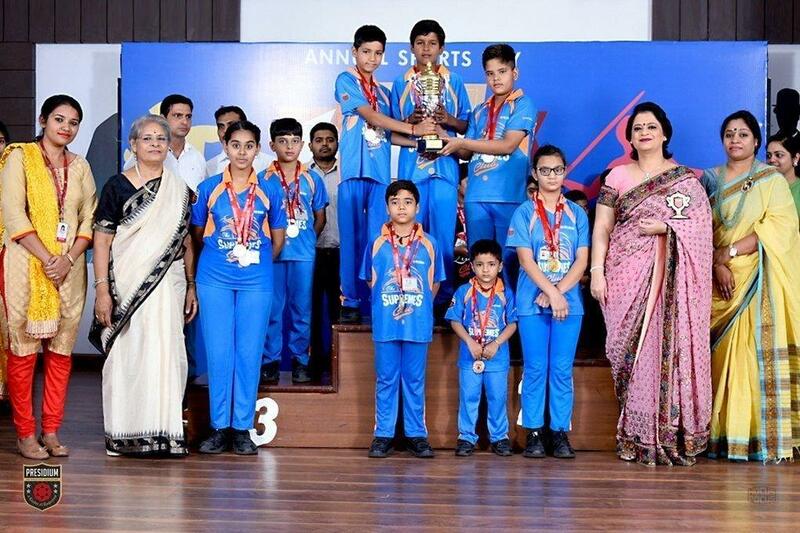 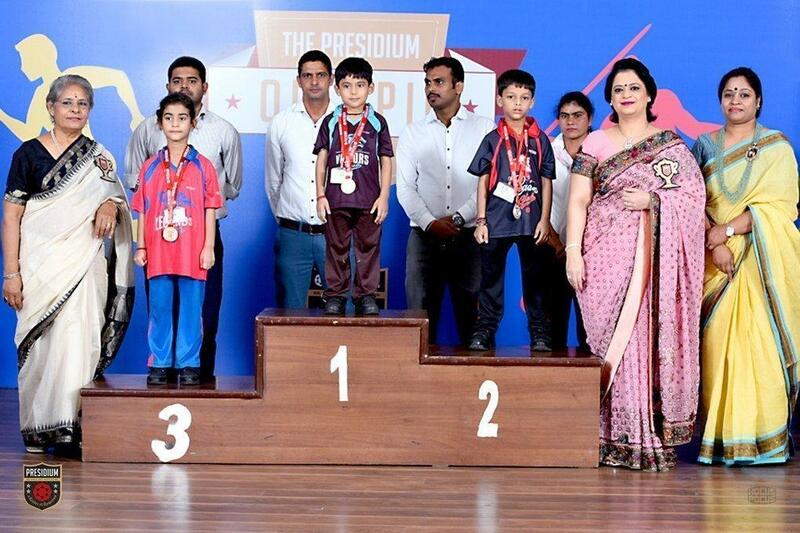 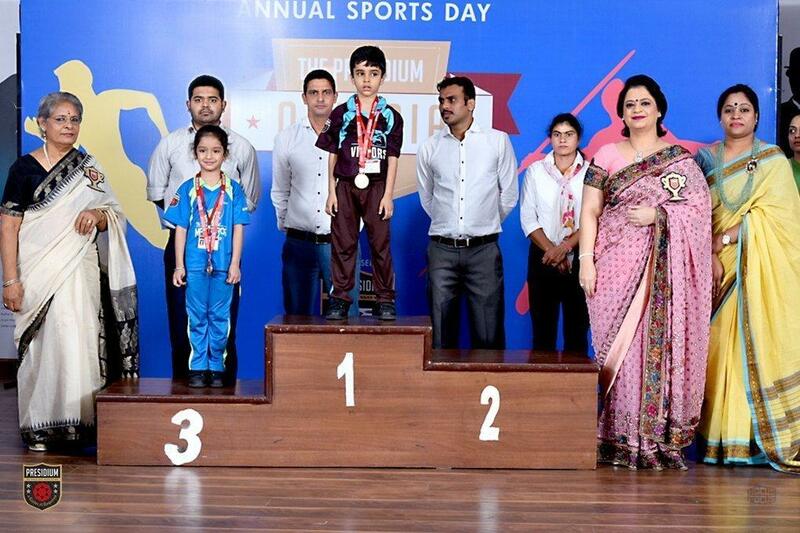 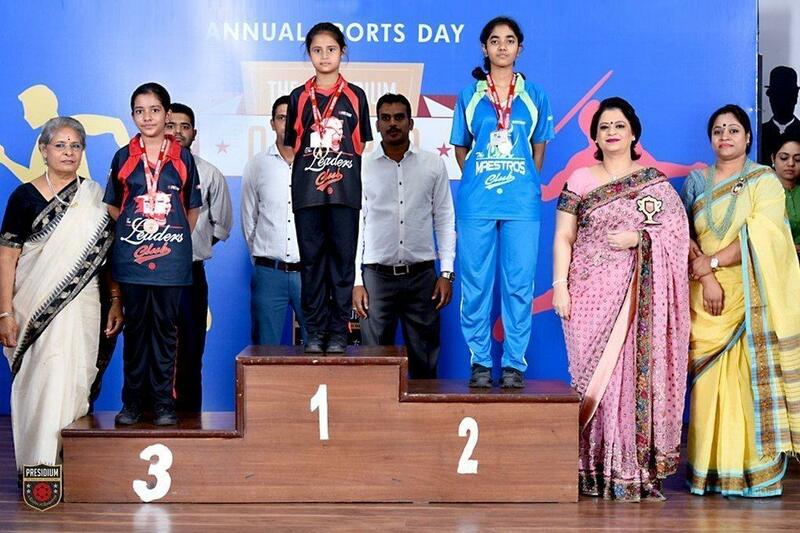 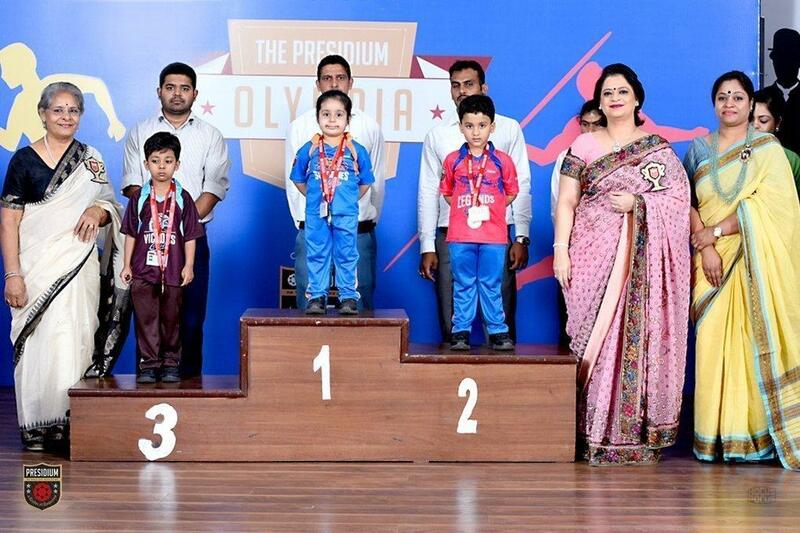 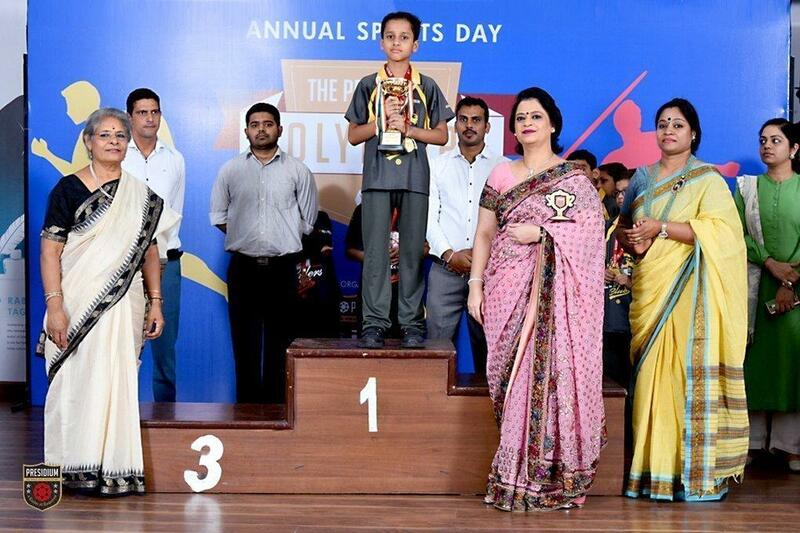 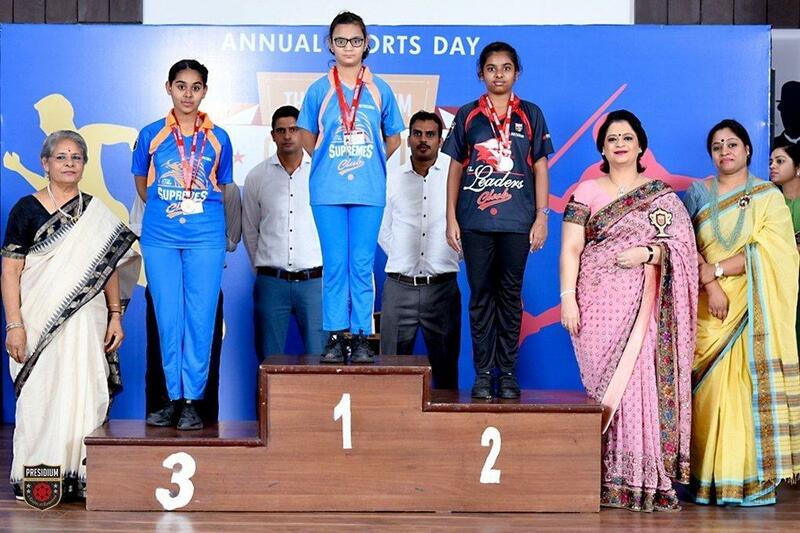 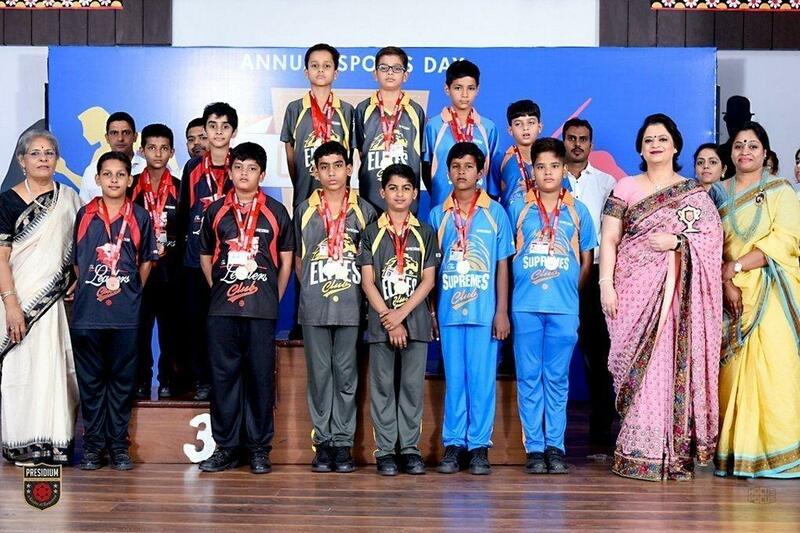 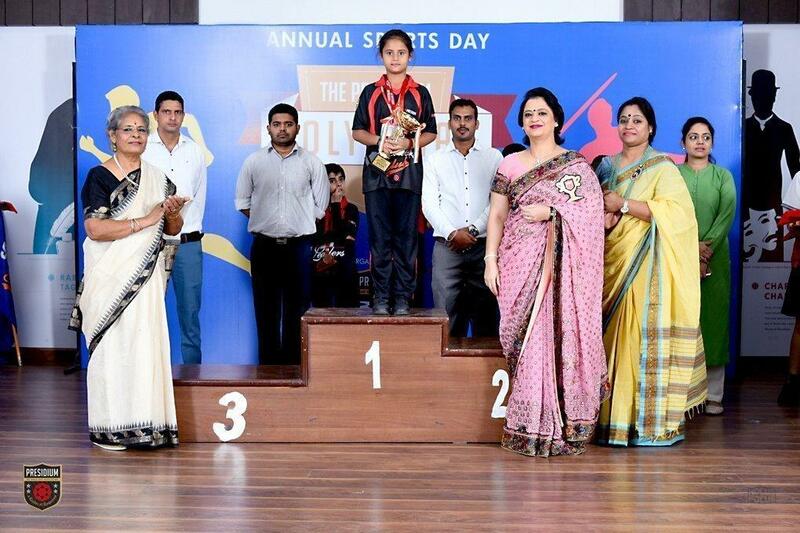 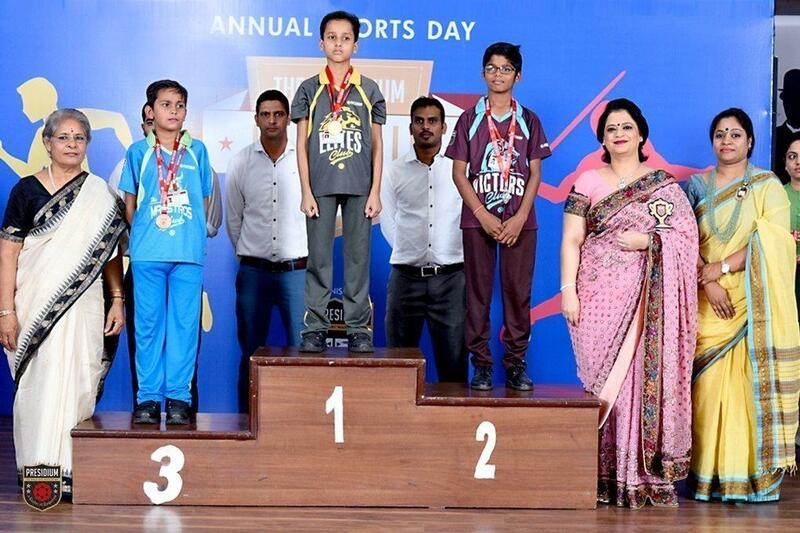 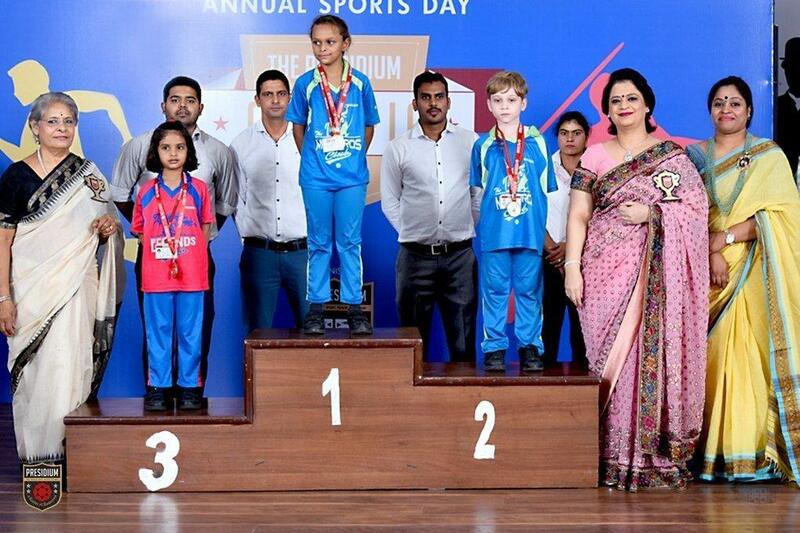 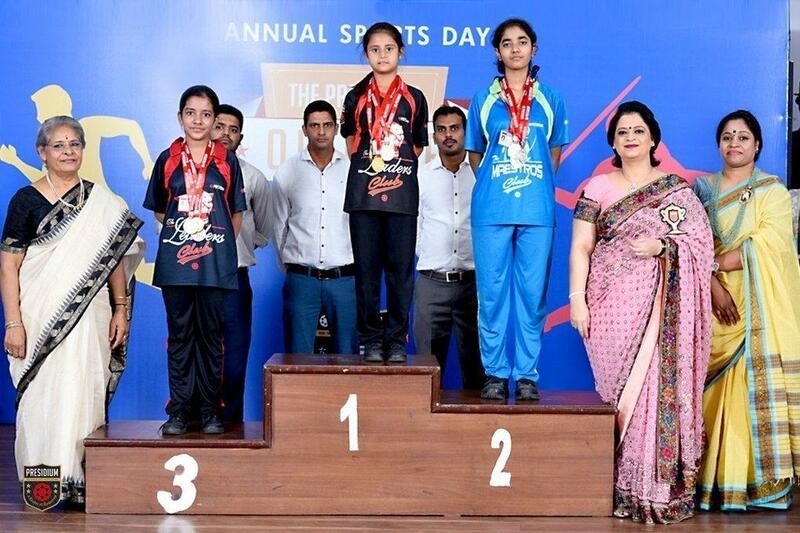 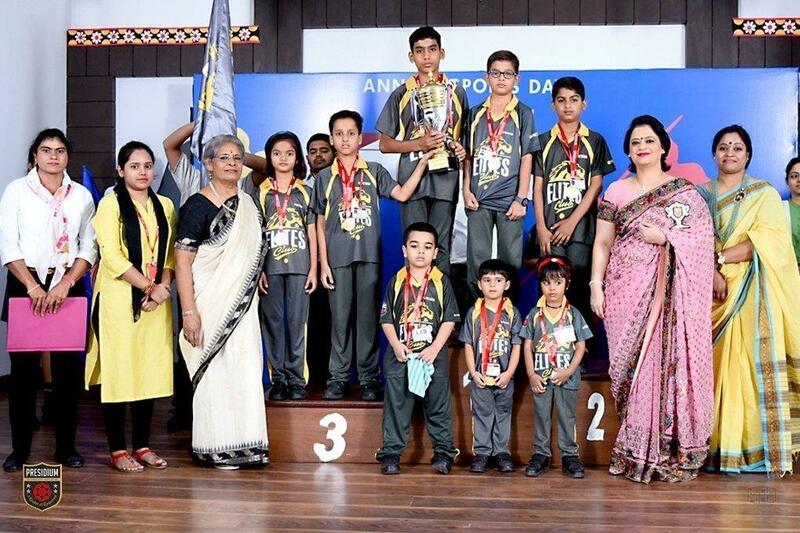 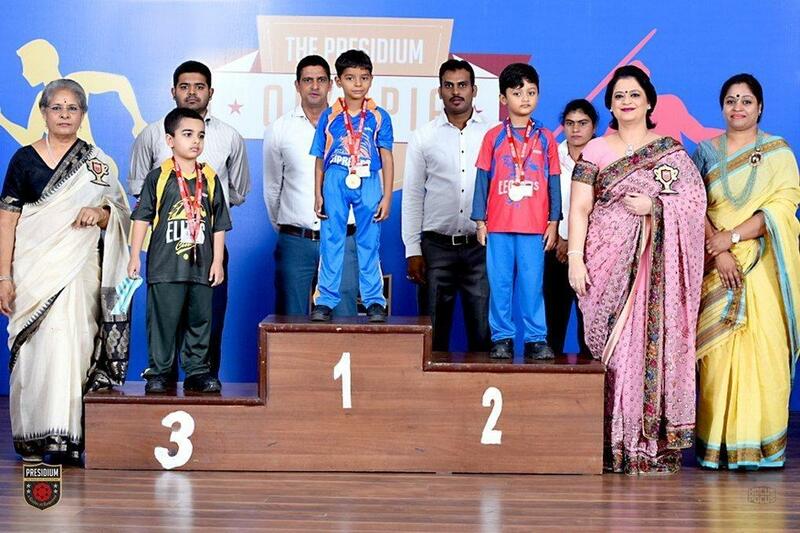 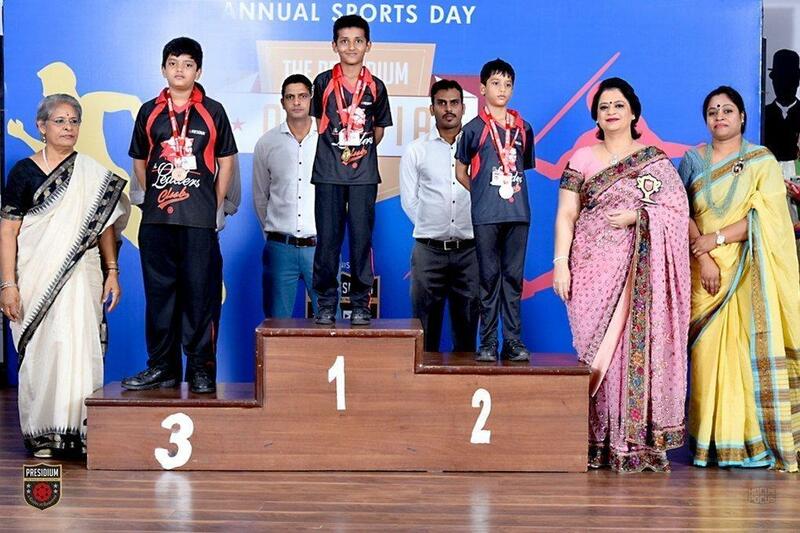 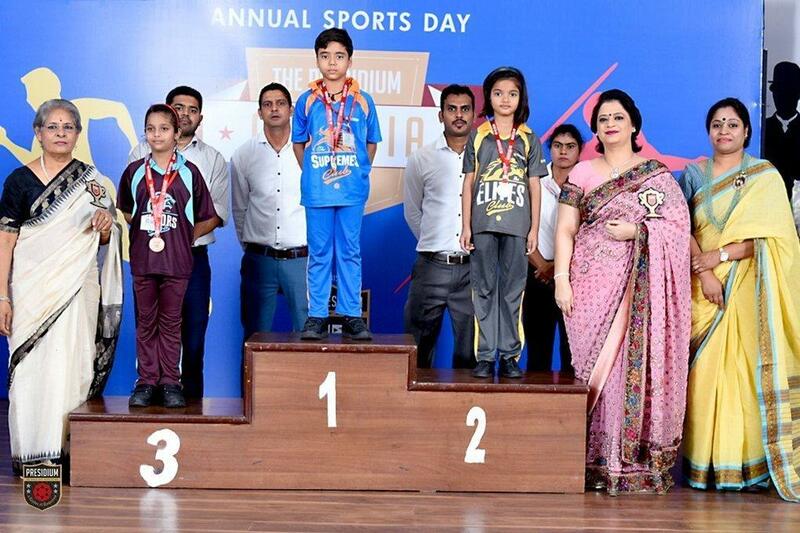 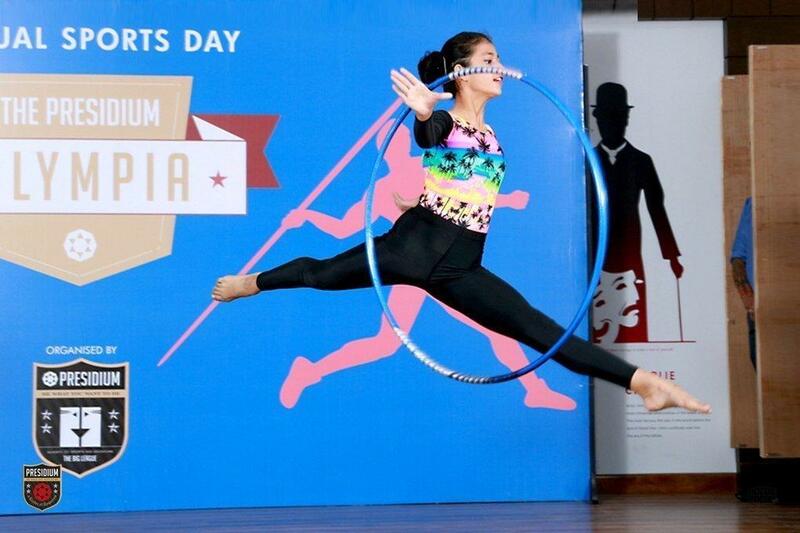 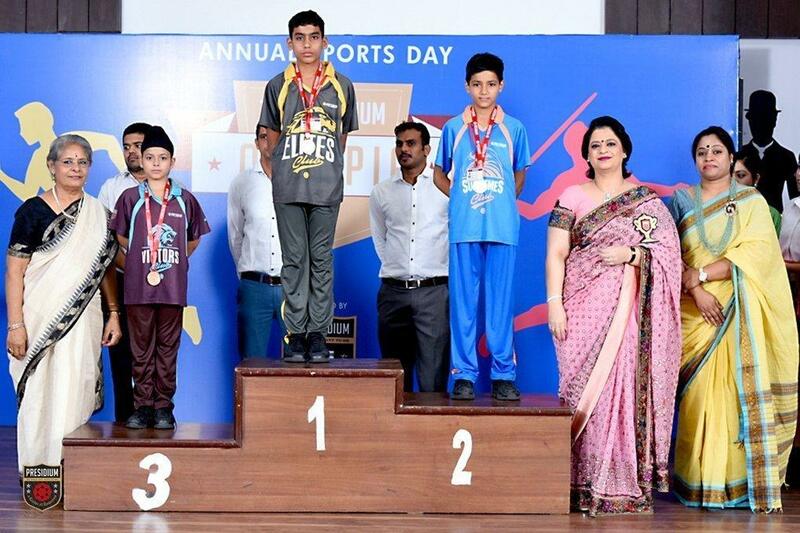 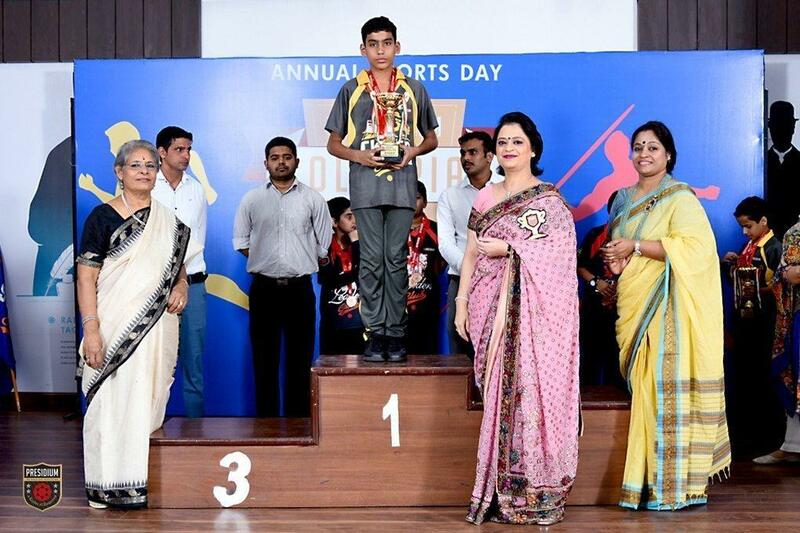 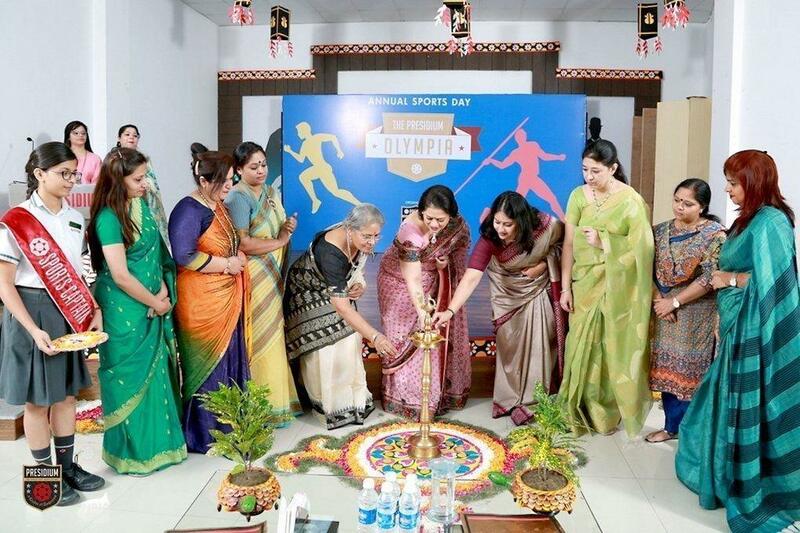 The students with an immense pleasure showcased their yoga and sports talent. 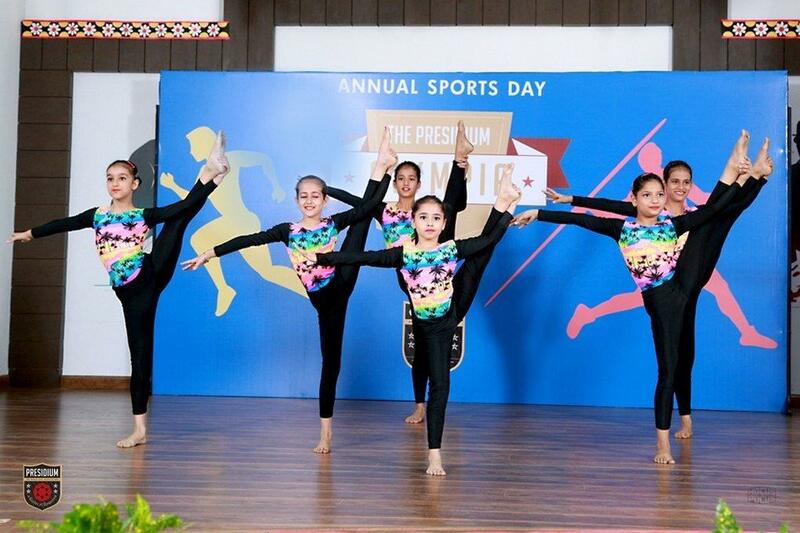 The event collected the cherishable moments in the book of memories.